Presentation and filing is a cinch with the strength and clever design of these hanging clamps. Bright extruded aluminum clamps with black nylon wing knobs. Six clamps per carton. 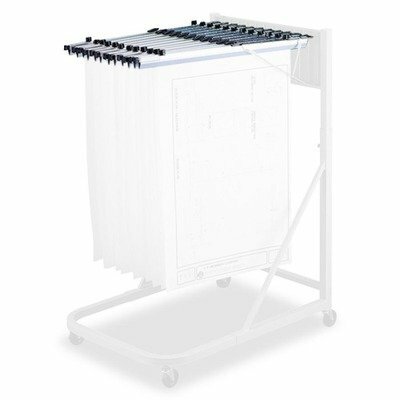 Document Size Accommodation: 100 Sheets Per Clamp Clamp Length: 18amp;quot; Overall Width: 19 3/4amp;quot;.